Couture Bridal Photography is the best Wedding Photographer for Addison Boca Raton Weddings! Couture Bridal Photography is available for all types of Boca Raton wedding photography assignments. We specialize in high end wedding photography and have photographed hundreds of weddings at most of the noteworthy of Boca Raton, Florida's premiere resorts and beach locations, such as the Boca Raton Resort, The Addison, Waterstone Resort & Marina, Renaissance Boca Raton Hotel, Hyatt Place Boca Raton/Downtown and Boca Raton Marriott at Boca Center. Whether you are looking for formal, traditional, or photojournalistic styles of wedding photography, or if you are more into having casual beach wedding photography shot on Boca Raton’s famous beaches, Couture Bridal Photography has a Boca Raton Wedding photography package for you. As professional wedding photographers we treat your wedding with all the respect and courtesy that this once-in-a-lifetime situation deserves. Over the years hundreds of couples have entrusted us to provide an intuitive sensitivity for this special occasion, as well as our outstanding photographic and artistic competency. If you’re looking for intimate romantic wedding photography, the wonderful beaches and upscale resort locations in Boca Raton offer some of the most spectacular wedding photography opportunities, and the outstanding late afternoon light make for memorable wedding photography. As you will see from the images below, we specialize in high end weddings, and for that reason we regularly undertake assignments throughout South Florida, the Bahamas, Turks and Caicos and the Caribbean islands. 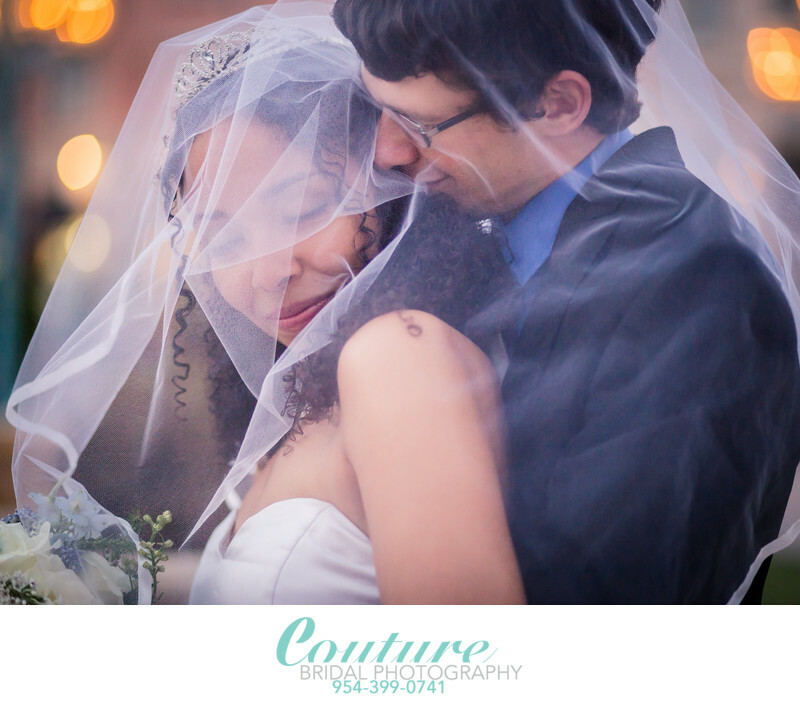 Call Couture Bridal Photography for your BOCA RATON WEDDING PHOTOGRAPHY – heirloom images you will treasure for life! We are the top rated providers of Boca Raton Wedding Photography and the best choice for weddings at the Addison Boca Raton. Location: 2 E Camino Real, Boca Raton, FL 33432. Keywords: Boca Raton (24), Boca Raton Museum of Art (3), Bridal Portrait (120), Palm Beach (114).